Click here to STAY CONNECTED. Please consider supporting local filmmakers by sponsoring the screening of their films through a Tax-Deductible contribution HERE. Tell your friends and family about the OM Film Fest. Share us on Facebook. 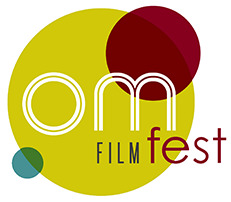 If you'd like to volunteer to help the OM Film Fest become a major success, please contact us.